Confident and unabashed, the Las Vegas native is making noise and “On the Regular” is leading the way. Vaguely reminiscent of LCD Soundsystem’s disco punk sound, Shamir’s countertenor vocals and bubbling synth bass lines fuse together to form one of 2015’s most unique and compelling new sounds. His debut album Ratchet is one of the strongest debut albums of the year (so far). I’ve had “Fuel to the Fire” stuck in my head since hearing it for the first time a few days ago. You’ve been warned. The song is dark and atmospheric and immensely powerful. Rationale’s electronic R&B gospel “Fuel to the Fire” feels like just the beginning. This is definitely an artist to keep an eye on. Part Free Willy era MJ pop whimsy, part 90s boy band R&B, Years & Years walk a thin line between a magnificently wonderful idea or a grotesquely awful one. Sugar sweet and expertly melodramatic, “Eyes Shut” is a thick slice of pop balladry that builds to a predictable but entirely satisfying crescendo of deep piano chords, sweeping orchestral arrangements and one hell of a vocal hook. Years & Years might be the product of a pop music science experiment but I think I’m into it. Makes me feel like that time that whale jumped over that kid in slow motion. Isn’t it charming and a bit inspiring that artists can continue to find new ways to use even the most familiar sounds? 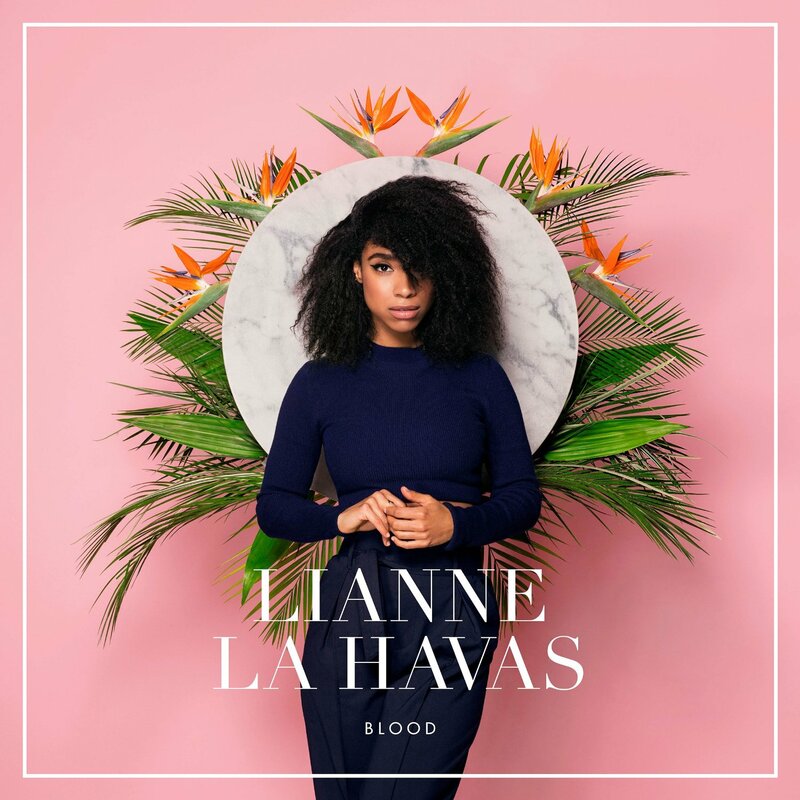 Lianne La Havas’ brand of neo-soul is precisely assembled with care but still feelswarm and human throughout. “What You Don’t Do” is an instant crush. Friday will be here soon.